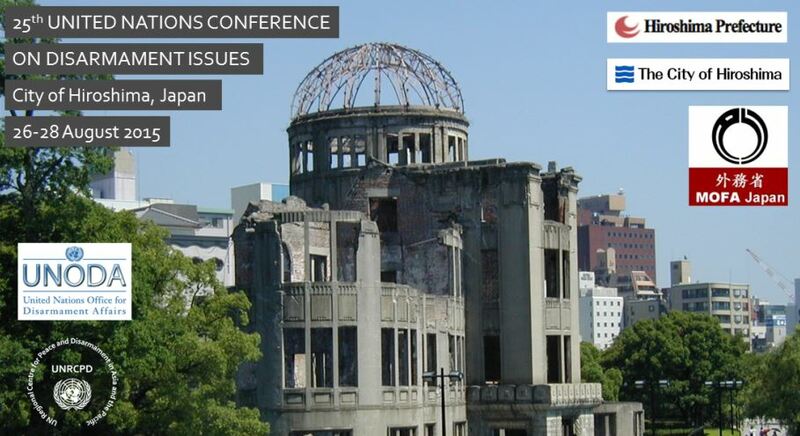 The United Nations Conference on Disarmament Issues has been held annually in Japan since 1989 and is recognized as an important forum for frank dialogue and an exchange of views on pressing security and disarmament-related issues facing the international community. 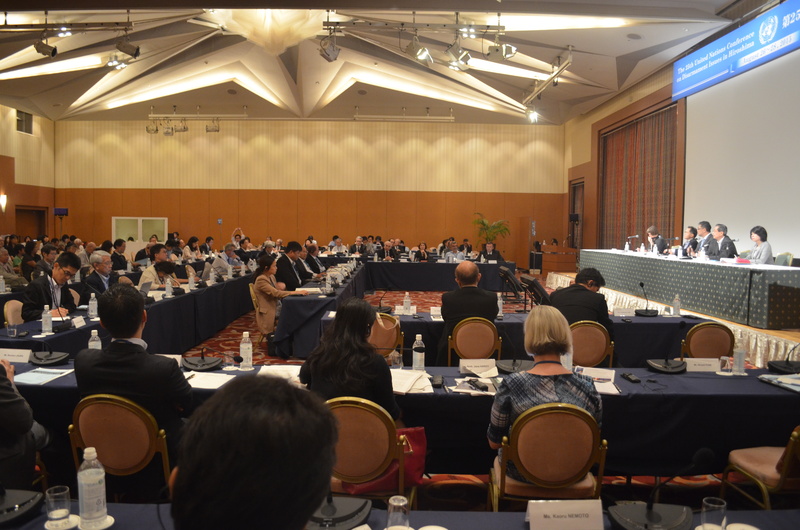 This Conference was organised by the United Nations Regional Centre for Peace and Disarmament and financed through voluntary contributions made to the United Nations Office for Disarmament Affairs by the Government of Japan, and in-kind contributions by Hiroshima Prefecture and Hiroshima City. The purpose of this Conference was to provide an informal setting for frank and open discussion on critical issues of disarmament and security. Government officials, experts, members of civil society and students participate and frankly discussed about matters of disarmament and non-proliferation. 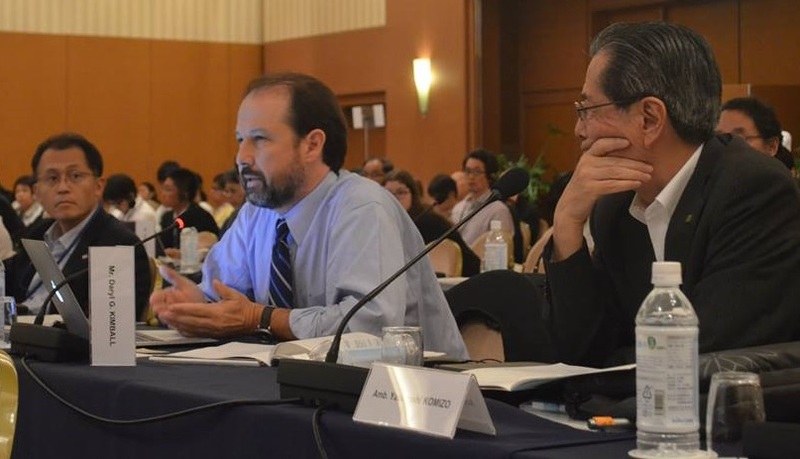 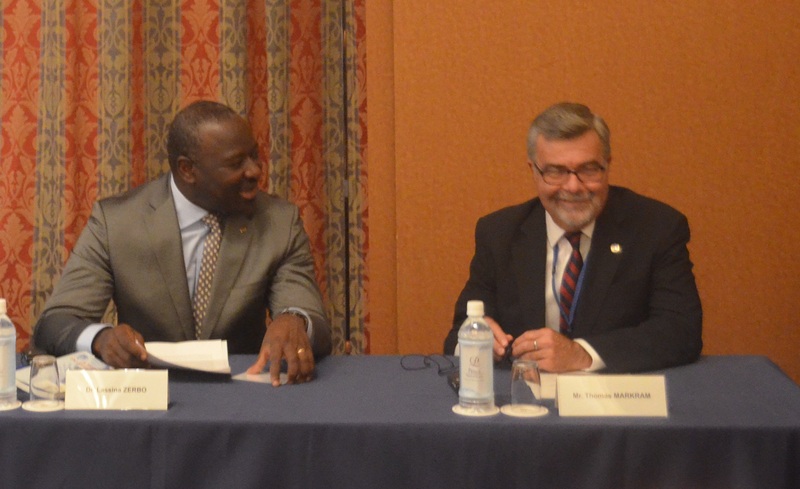 The 25th UN Conference on Disarmament Issues took place in Hiroshima city, Japan, on 26 – 28 August 2015. 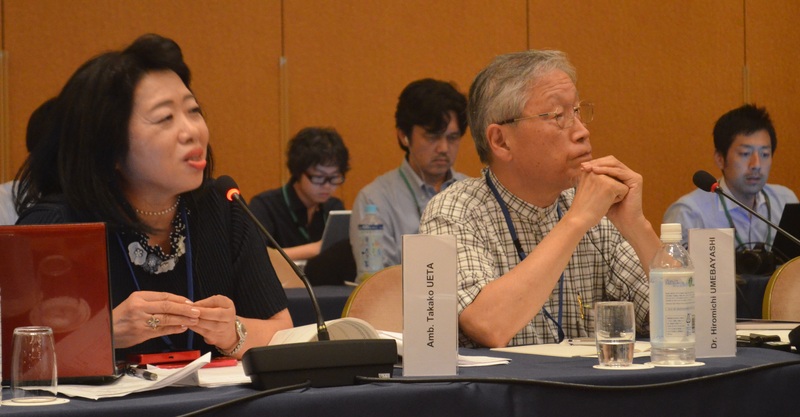 This year’s conference also coincided with the 70th anniversary of the first atomic bombings. 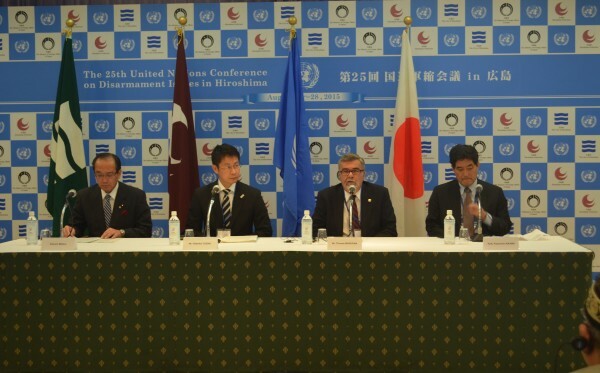 The annual United Nations Conference has been held in Japan since 1989 and is recognized as an important forum for frank dialogue and the exchange of views on pressing security and disarmament-related issues facing the international community. It also addresses particular regional disarmament and non-proliferation concerns, including those in the Asia-Pacific region. 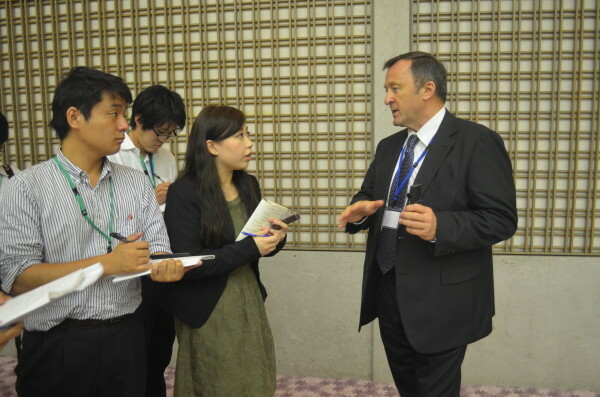 Find here an archive of former host cities of the Conference on Disarmament Issues.